There are great arguments in life and sport that make for some great debate. From the simple yet effective ‘my da would beat your da in a fight’ all the way to ‘Celtic would challenge for the Premier League title’. 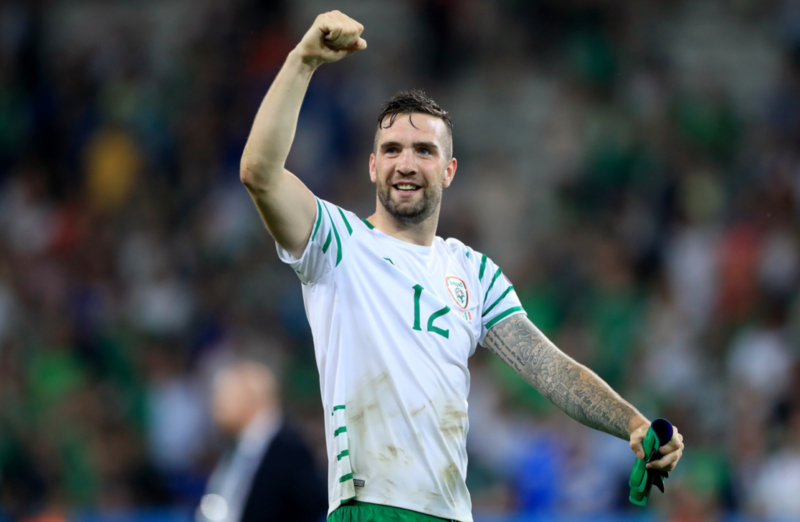 There are just some things that we are never going to know the answer to so I’ve decided to apply my thought process on one question that I can’t help but wonder about… How would an all Irish selection get on in the Premier League? Now I know it would be easier to say the Republic of Ireland team but I’m not Martin O’Neill so I’ll be making my own squad and formation for the benefit of this piece. 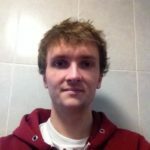 In Part One, I’ll give you my full selection, tactics and reasoning behind why I chose who I did. So without any further rambling, let’s get straight into the thick of it. I’ll start with a few simple rules to highlight how we will be going about this. Darren Randolph, Kieren Westwood, Rob Elliot. This one was a little bit of a no-brainer. Randolph is the international number one and was one of the star performers during the Euro 2016 campaign. Westwood was a massive part of the Sheffield Wednesday drive for promotion which ended at the hands of Huddersfield in the playoff semi-final. A player I’ve always rated and think could be a good number one for a mid-table Premier League side. Rob Elliot is my third selection after he returned from a bad injury late in the season to help Newcastle’s push for promotion. 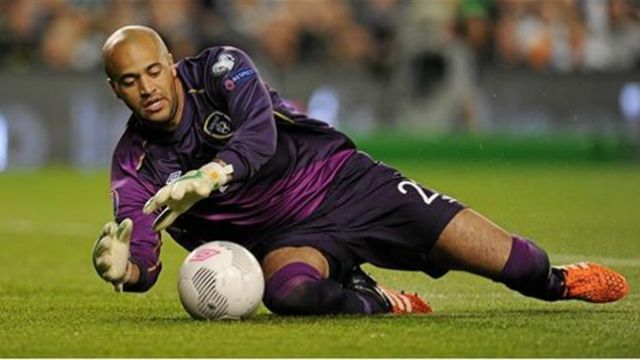 Prior to Euro 2016, Elliot was very much neck and neck with Randolph for the starting berth until an ACL injury ruled him out for months. Seamus Coleman, Cyrus Christie, Ciaran Clark, Andy Boyle, Kevin Long, John Egan, Richard Keogh, Stephen Ward. On the right-hand side, I’ve gone for Seamus Coleman, currently injured in the real world of course, and Cyrus Christie. Neither of those need any explanation. Coleman has been Ireland’s best player for many years now while Christie has always shown himself a very capable deputy as indicated by Middlesbrough, making him one of their first acquisitions to push for a return to the Premier League. In the left full position, I’ve selected Stephen Ward as the only obvious choice left back. He is a consistent performer week in, week out for Burnley in the Premier League and would represent the same composed figure in our Irish defence. As a secondary option, central defender Ciaran Clark can also operate on the left side of defence or maybe as a left sided centre back in a 3-defender formation. Centrally, I went with what I believe is the present and future of the Irish defence. I think John O’Shea would represent a good squad player and influence but that’s for the real-life dressing rooms. Here, we just want outright performers. Kevin Long, maybe surprisingly, will be my first choice central defender while the others are very much on a level playing field. All others bar Clark and Duffy are plying their trade in the Championship currently so it’s likely that will be my pairing. The remaining central defenders represent good options as squad players. Harry Arter, Jeff Hendrick, Robbie Brady, James McCarthy, James McClean, Wes Hoolahan, Daryl Horgan, Callum O’Dowda, Conor Hourihane. Wide-men Brady, McClean, Horgan and O’Dowda are clear enough targets for an Ireland selection. McClean, if kept in a controlled environment can be a massive boost to any team, while Brady has undoubted class in that left boot of his. He also represents a dangerous figure over a dead ball. Defensive midfield is a hugely key area in the modern game. Gone are the days where two central midfielders would rotate the roles of defender and attacker based solely on who was more advanced at the time. Nowadays, three in midfield is the norm with one being a designated driver for use of a better phrase. 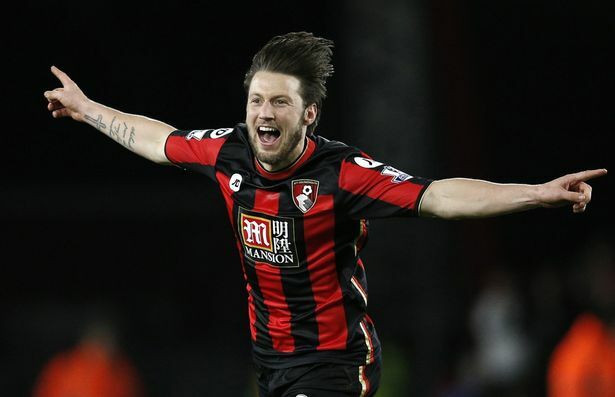 Harry Arter will be my designated driver from the hole in between defence and midfield. James McCarthy is a Premier League standard back-up for that position. The remainder are central attacking options and are very much interchangeable. Jon Walters, Sean Maguire, Shane Long. 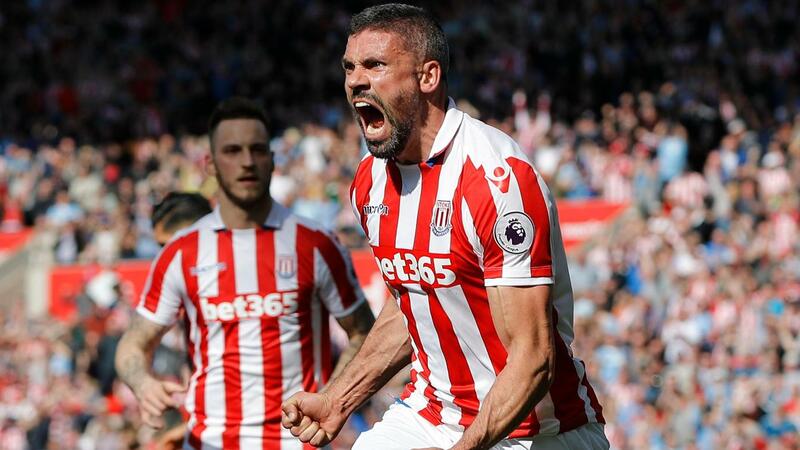 There was no way I was going to pick an Irish selection without the man-mountain Jonny Walters. He can lead the line or play as a right sided target man and almost always gets himself in scoring positions. Shane Long is another man who has extreme work rate but needs to add some more goals to his game. It’s not helped by his lack of regular football at Southampton but he still is a very good player. Finally, ahead of David McGoldrick and Daryl Murphy, I’ve opted to go for Sean Maguire as my third striker. Definitely the most prolific of the three, if Maguire can keep his League of Ireland form going in Preston, it won’t be long before he is playing in the Premier League for real. Backroom staff: Chris Hughton and Roy Keane. That’s the starting team, which throughout a season will need to be rotated based on opposition and circumstance. The notes represent a brief outline of how we would like to play against evenly matched opposition which will require change against the big boys but that’s another article. That’s all for Part One but keep an eye out for Part Two where I will look at the current state of Premier League clubs and talk about where my Ireland team will pick up and drop points over the course of a season.